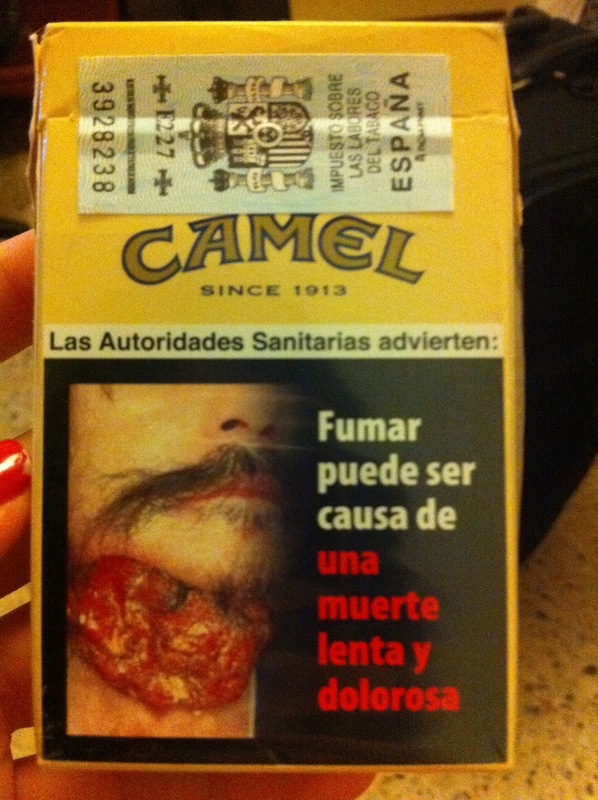 "Smoking can cause a slow and painful death". 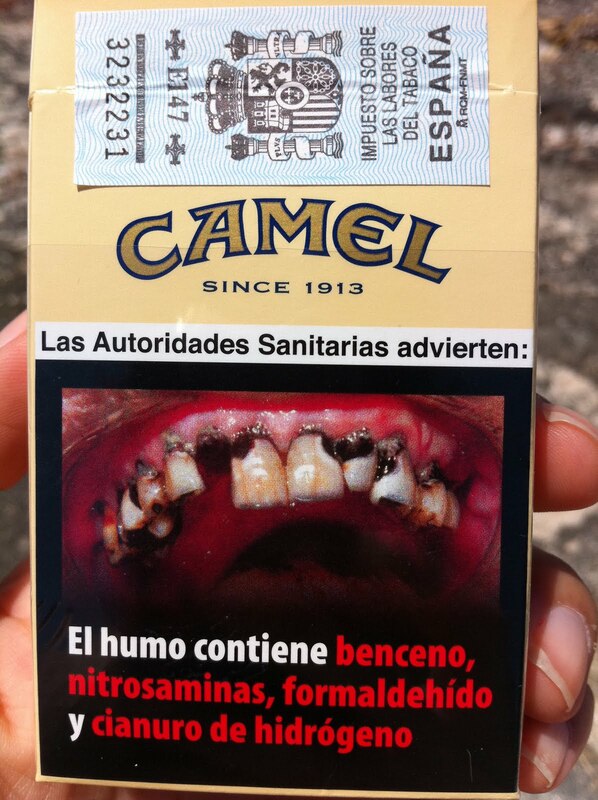 Will people stop smoking with this graphic image or message? 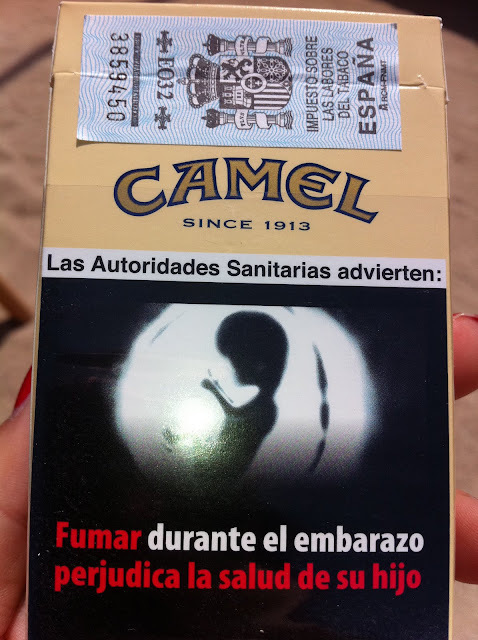 Or will smokers choose other brands without such images? Do smokers have a right to buy a product without such graphic messages? Or do non-smokers have more of a right to live without second-hand smoke and pollution? "Smoking during pregnancy will jeopardize the health of your child." "Smoke contains benzene, nitrosamines, formaldehyde and hydrogen cyanide."